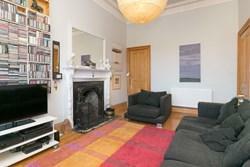 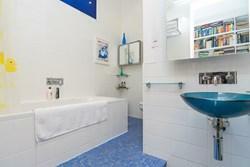 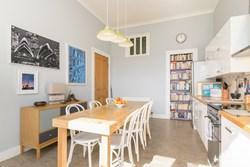 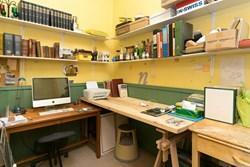 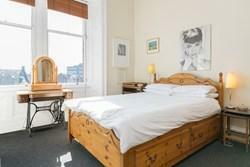 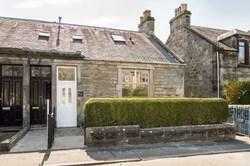 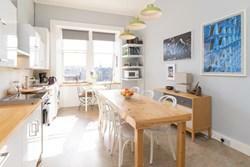 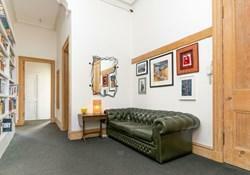 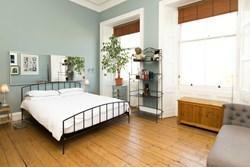 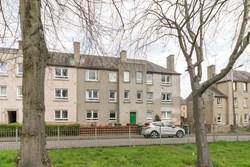 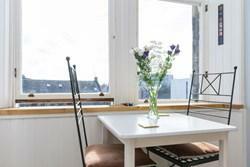 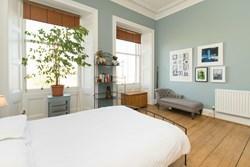 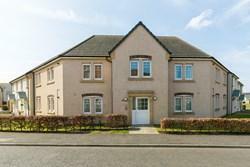 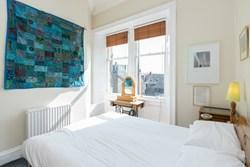 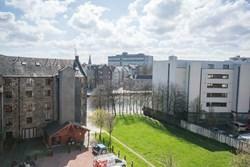 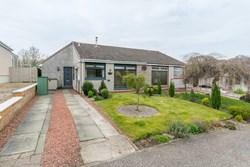 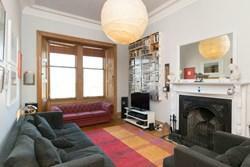 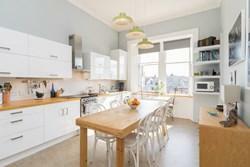 Bright, spacious and well-presented, two bedroom, dual-aspect, third floor flat in a substantial stone-built tenement. Overlooking a leafy park on a cobbled side street in Edinburgh's sought-after Shore district, close to the Water of Leith. Comprises: an entrance hall, living/dining room, dining/kitchen, two double bedrooms, en-suite shower room, bathroom and boxroom/study. 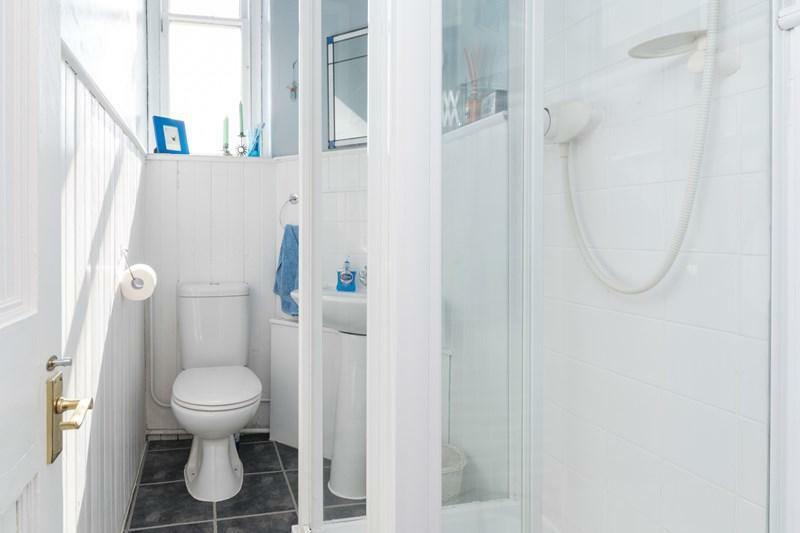 Features include: sash and case windows, gas central heating, excellent storage, secure entry system, and cable TV and phone points. 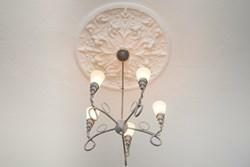 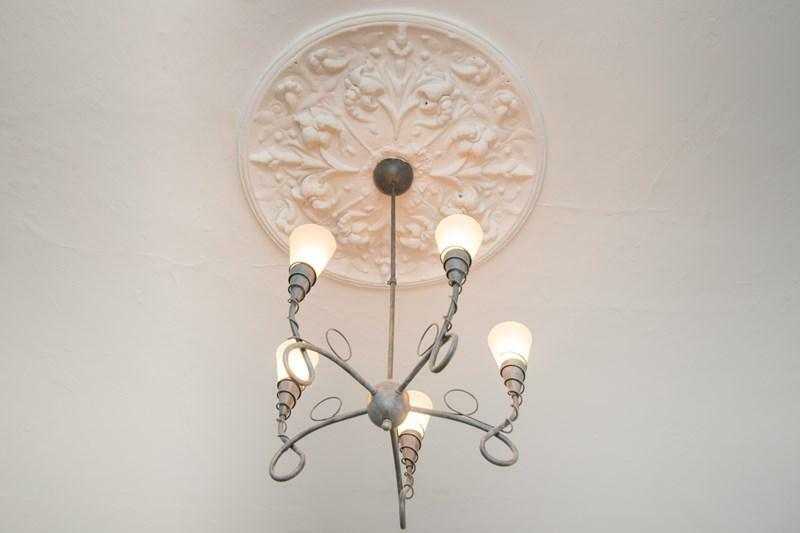 With fine traditional features including ornate plasterwork, stripped woodwork, high ceilings, and a timber fireplace with cast iron inset. 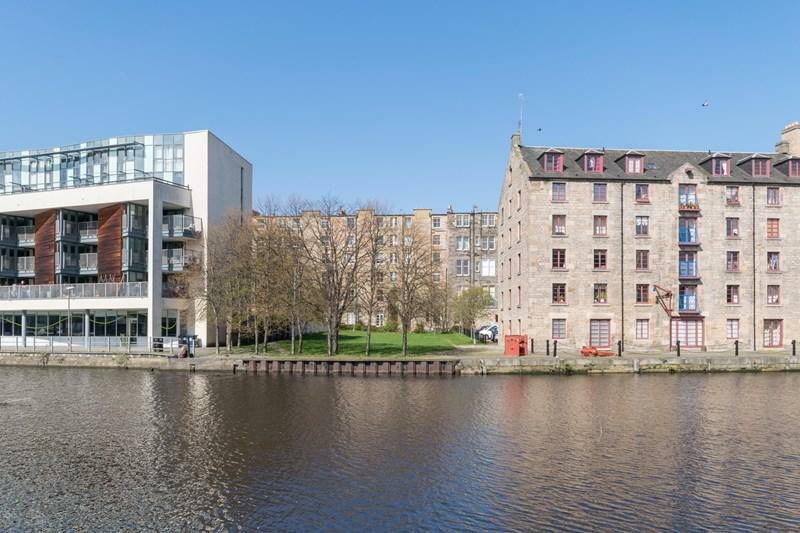 Enjoying an open leafy outlook to the front, views over the Water of Leith to the rear, and ample, unrestricted on-street parking. 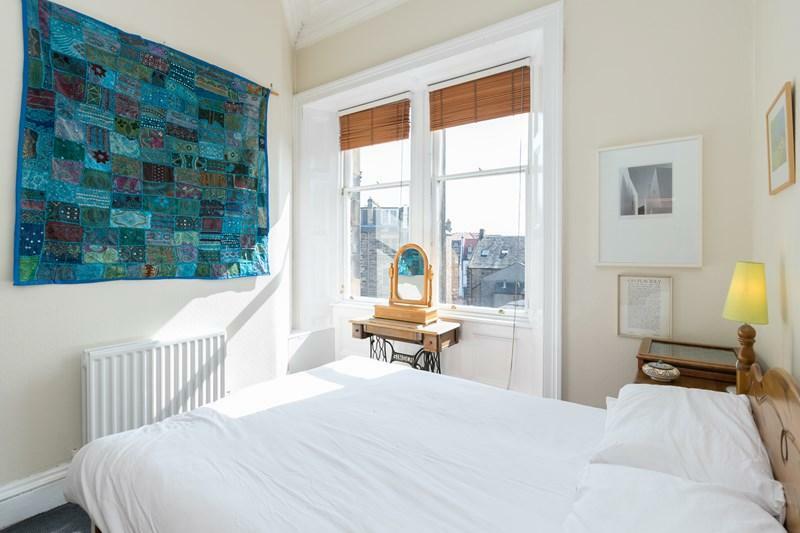 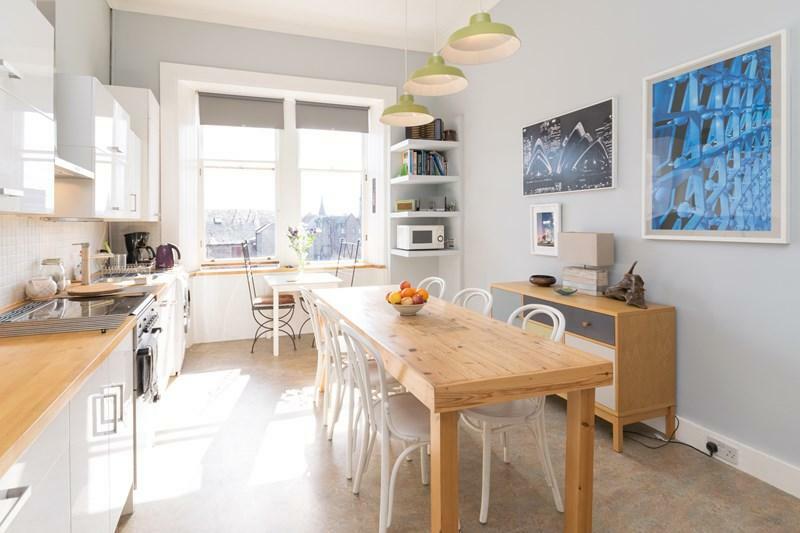 This bright, spacious and well-presented, two bedroom, dual-aspect, third floor flat is set in a substantial stone tenement overlooking a leafy park on a cobbled side street in Edinburgh's sought-after Shore district, close to the Water of Leith. A large carpeted reception hall, with a walk-in cupboard, provides access throughout, and opens to a front-facing living/dining room featuring sanded floorboards, a traditional fireplace, a recessed double window, walk-in store, and an ornate cornice and ceiling rose. 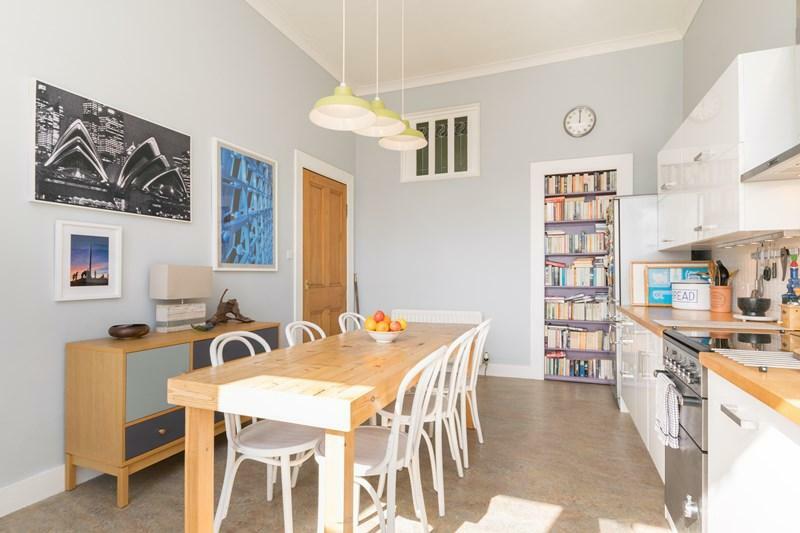 Set to the rear, with an outlook to the river, a wonderfully-light dining kitchen, with large boxroom/study off, features marmoleum flooring, white high-gloss units with natural wood worktops, a freestanding gas cooker, washing machine, fridge/freezer, and an integrated dishwasher. 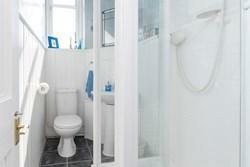 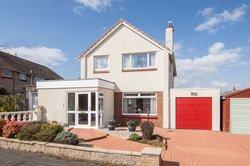 Two light and spacious double bedrooms are set to either aspect, the master benefiting from an en-suite shower room. 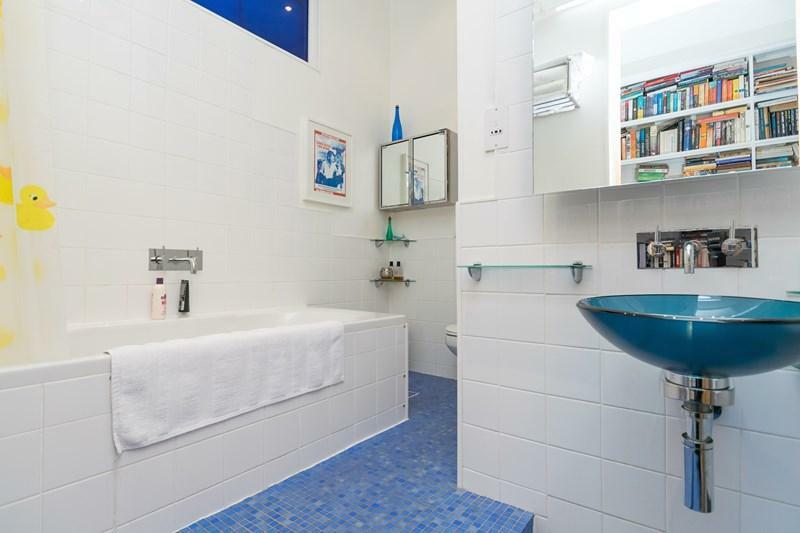 Set internally off the entrance hall is an extensively-tiled family bathroom with a contemporary three-piece suite, over-bath rain head mixer shower, and a chrome ladder-style radiator. 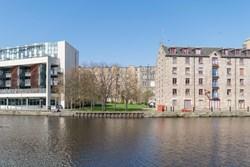 The Shore is a fashionable and vibrant location north of Edinburgh city centre, offering a blend of historic buildings and modern developments, and is well-served by the area's unrivalled selection of cafés, bars, bistros and eateries, including several Michelin-starred restaurants, and local artisan shops. 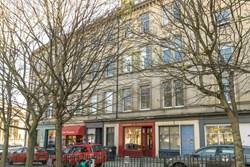 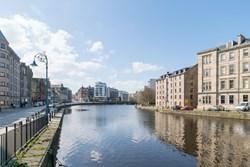 Extensive local shopping is available throughout Leith, with Great Junction Street and the foot of Leith Walk close by, with many supermarkets in close range, such as a Tesco superstore on Duke Street and a 24-hour ASDA. 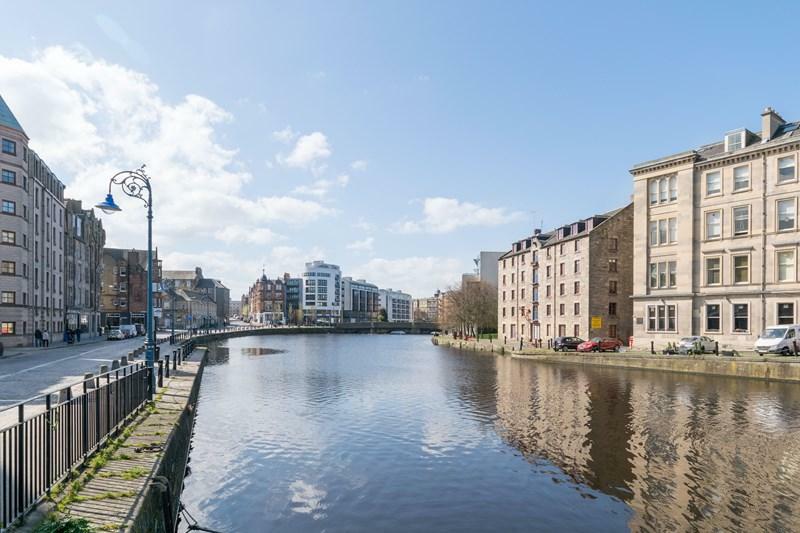 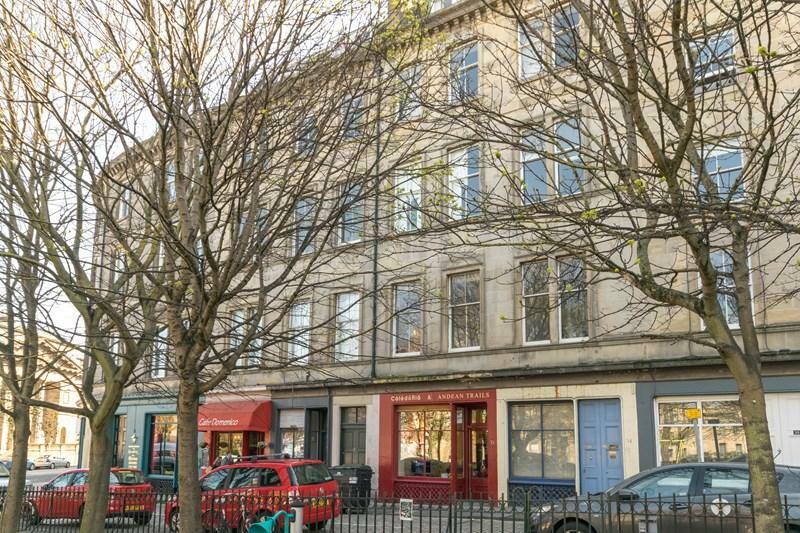 Just around the corner from the property, the area also benefits from the weekly Leith Farmers Market, showcasing the best of local businesses and independent traders. 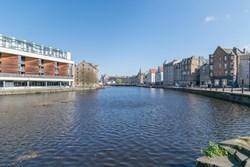 Only a little further afield is the weekly Pitt Market, with street food stalls, live music, and a lively atmosphere. 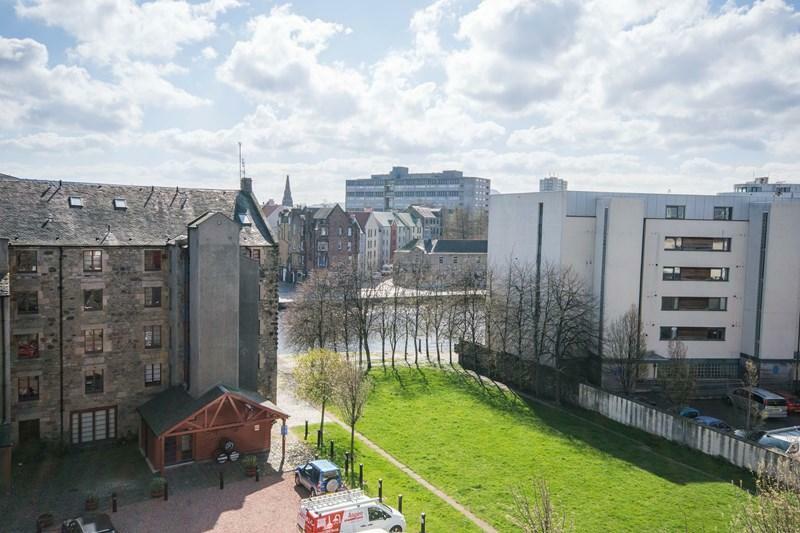 Ocean Terminal retail and leisure complex offers a wide range of major high-street shopping outlets, a multi-screen cinema, gym, spa, and a variety of restaurants. 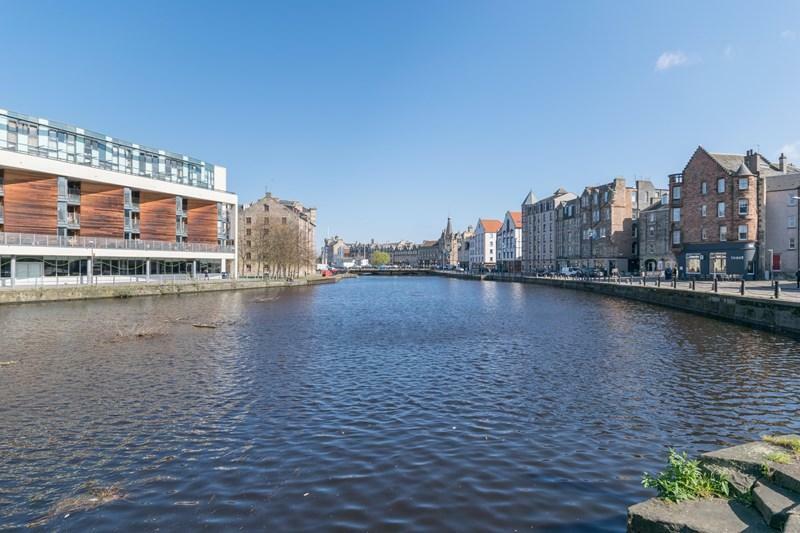 Walks and cycleways can be found along the Newhaven shore and the Water of Leith, whilst the extensive Leith Links park offers open green spaces. 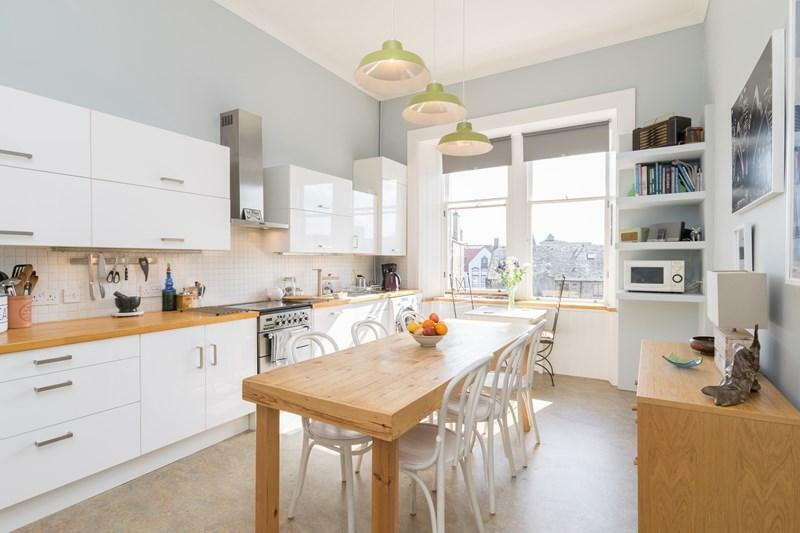 The area is well-served by transport links to the city centre and beyond, with the new tram extension into Newhaven expected to complete in 2023.